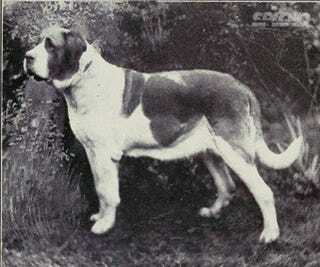 Watching how one hundred years of dog breeding "improvement" actually ruined perfectly beautiful, athletic, and useful dogs, turning them into a caricature of themselves full of health problems, is really sad. Just look at the deformation endured by the bull terrier above these lines. St. Bernard: from useful happy work dog to giant suffering mass. 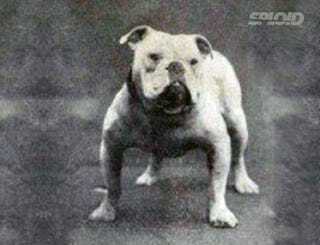 English Bulldog: deformed beyond recognition in today's pure breed standard. 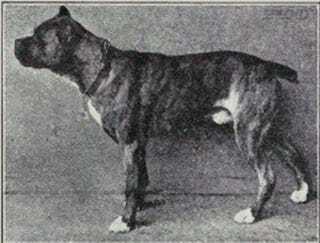 Boxer: Another example of extreme deformation that comes with plenty of health problems. Just look at the skull changes, or the ridiculous back legs and hips. 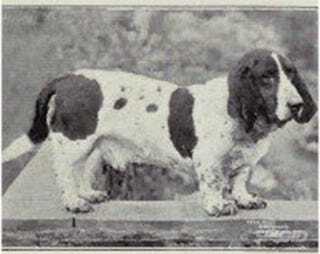 Basset Hound: yet another example of extreme deformation. Just look at those ridiculous ears. 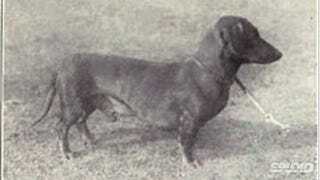 Dachshund: Although always tiny, these dogs had some proportion in them. Now they look like a Disney caricature. 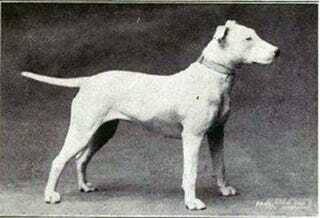 Go to the Science of Dogs for more examples and the list of the sickness these pure breed beasts have to endure. An important note for these holidays: if you are planning to get a dog, think very hard about the responsibilities you are accepting. Dogs are not toys. They're sentient, very sensitive beings who will love you for the rest of their life without expecting anything in return. Like children, they come with a very high long time cost. But if you're decided to get a dog, please don't use a pet shop. Most often (although not always) they get their dogs from puppy mills in which they abuse the mothers until they die. Use a rescue shelter. There are millions of dogs out there that need a home.